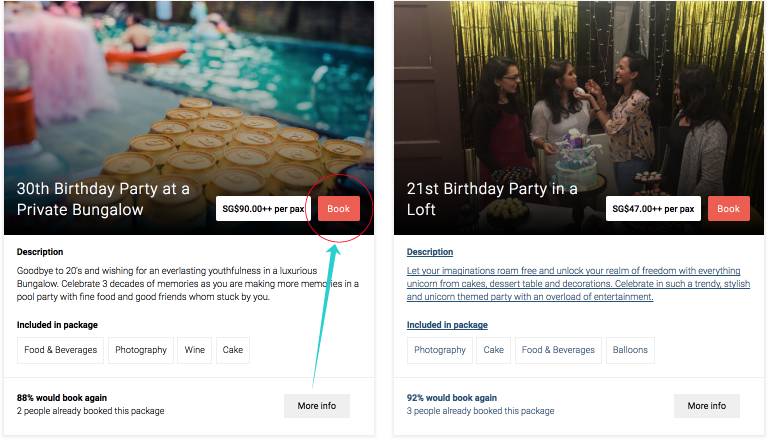 “Celebrations” is the new automation feature that has a selection of pre-made special event packages. 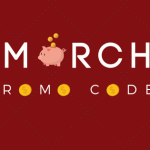 These celebrations are a new innovation that are in line with the team’s vision to disrupt the orthodox way of organising events with these simple-to-purchase packages. This, would therefore bring about a change in the way events are organised. Furthermore, it demonstrates the simplicity of coordinating one from the comfort of your own desk. There is no need for either the extensive hassle of sourcing out for individual vendors or the taxing horror of liaising back and forth. This is due to the fact that the brand new feature meets all the arduous needs of orchestrating an event, be it big or small. Venuerific has been providing terrific venues for the last four years for a large variety of events, from corporate to social. The experience of making countless events happen, aided them in understanding the needs and demands of an event organiser. Due to the tiresome process of preparation leading up to an event, it can be daunting to many. Therefore, Venuerific has taken it upon themselves to change and solve these quandaries. We’ve spent an innumerable amount of time reading multiple venue reviews. In addition to that is researching on the best decorators and caterers while sourcing out wine merchants and entertainers. We made sure to specially handpick the masters of their respective fields. Only then could we consequently curate the optimal solution and offer only the best for our clients and users. 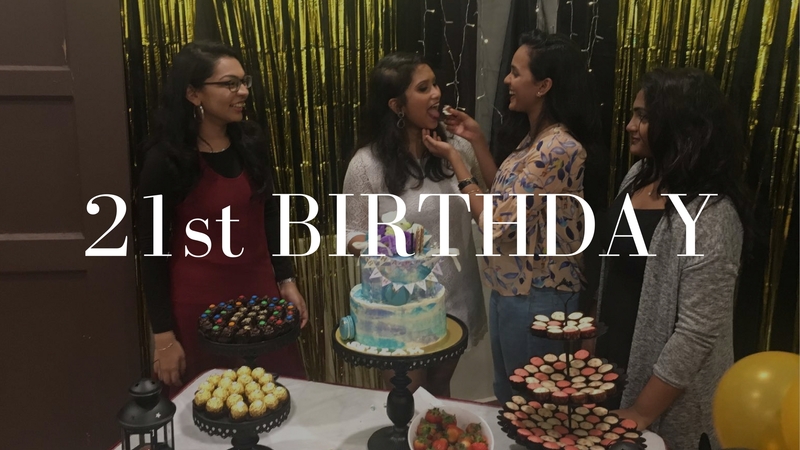 As a result, the launch of “Celebrations” aims to put a halt to all the hassles that bring about unnecessary pressure and stress to organisers. The vendors that these venues have collaborated with in this new venture are all well-experienced, trusted and the best in their fields. 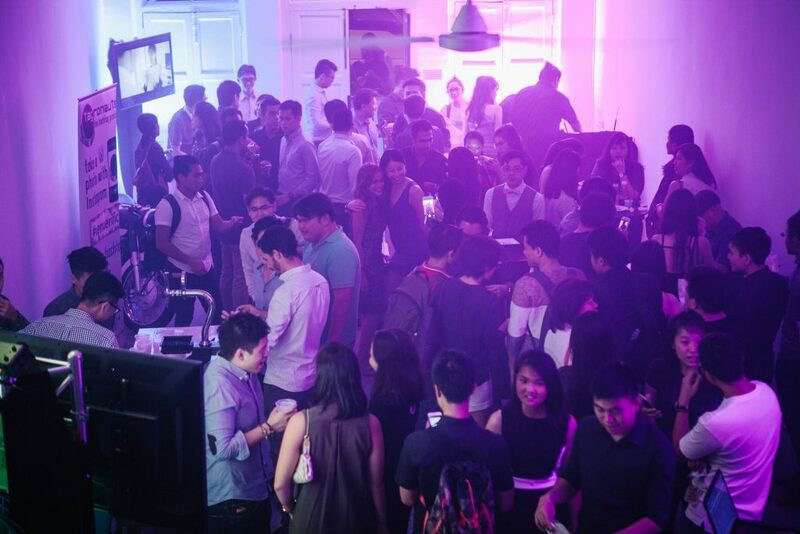 A hip networking night at a hidden underground bar that is stocked with entertainment. Expect a one-of-a- kind experience to meet and mingle around. 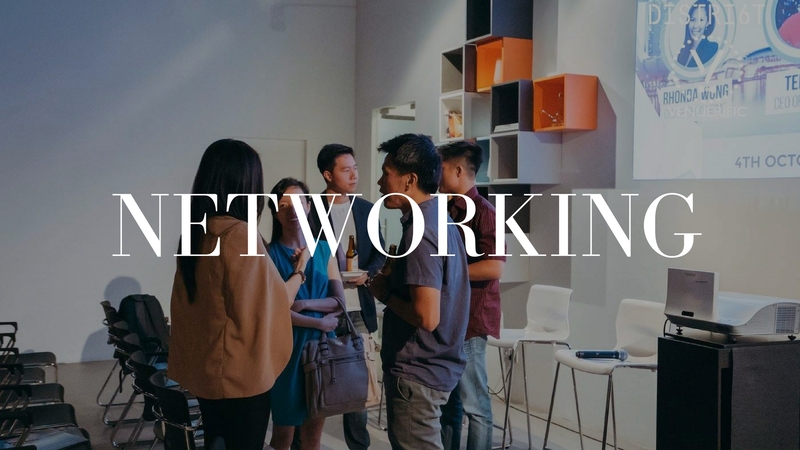 Organise a networking night with ease and minimal effort. Celebrate 3 decades of good life with friends and family at a luxurious Bungalow. 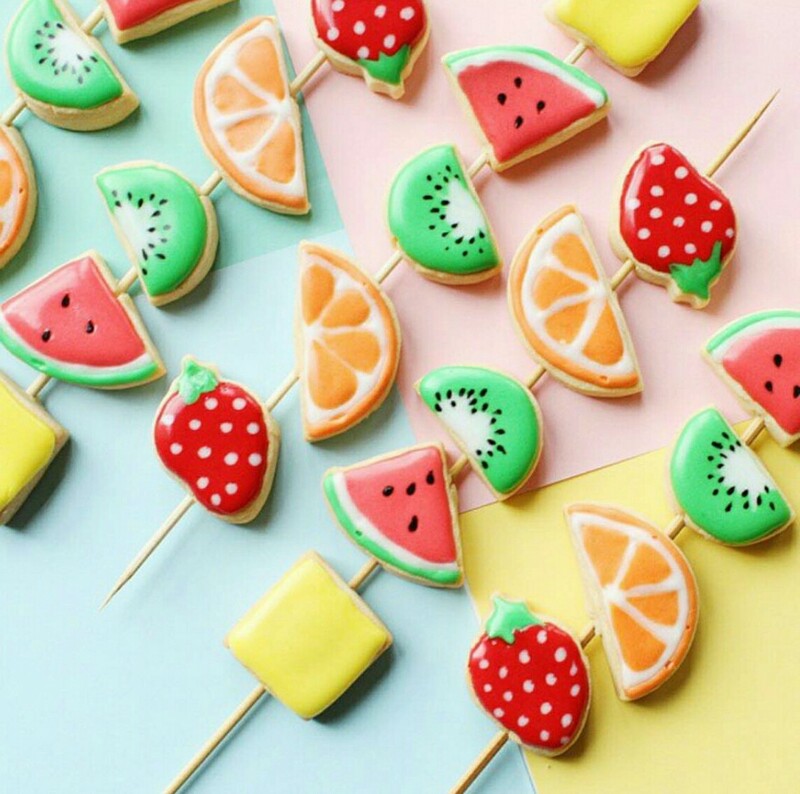 Jump into the pool and indulge in a tantalising spread. Perhaps gobble up some sinfully delicious sweet treats and begin your big year with a full heart. The doorway to freedom is already within your reach! 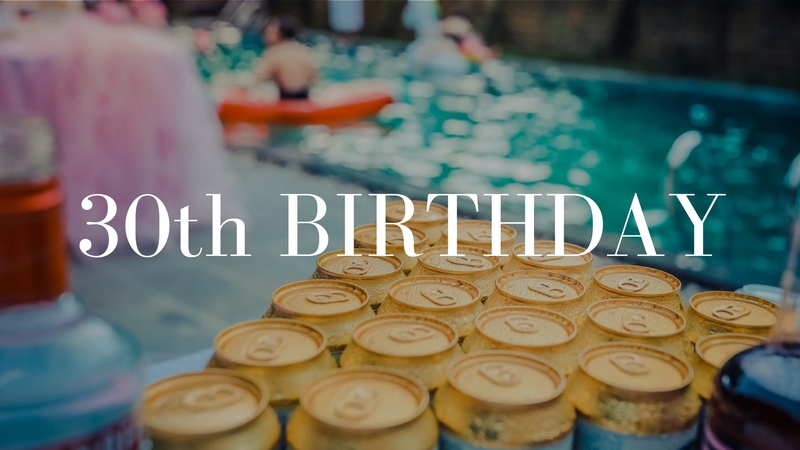 What better reason do you need to throw a big, fat celebration? Be the talk of the town amongst your friends as you host a terrific and stylish party at a loft with umpteen choices of games. Turn up the music, groove to some hip beats and be in the limelight. Make memories with your precious one and celebrate the beginning of their blissful life with your friends, family and their tiny friends. Capture the priceless moments of messy cake gobbling and toothless grinning. 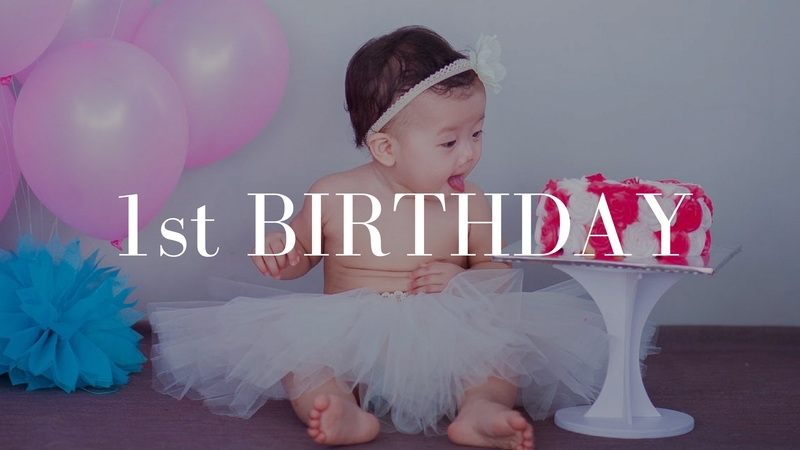 What better way is there to celebrate this juncture in their lives if not from a sweet 1st birthday party? Just as simple as that. 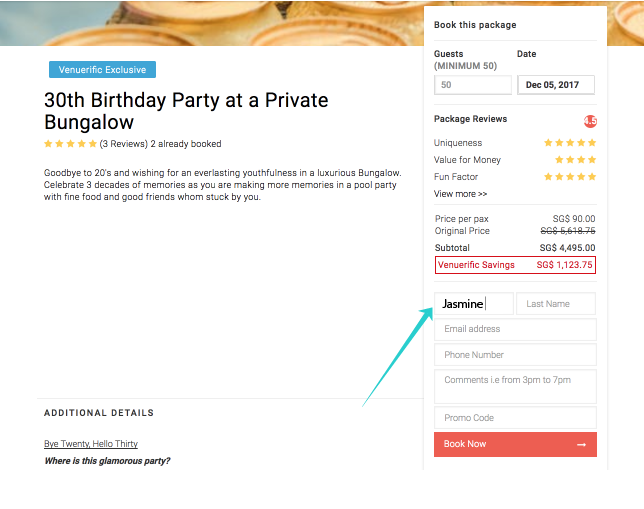 “Celebrations” has been launched for you to simply celebrate with pre-planned event packages. All you have to do is, dress up, show up, eat some good food and be merry. 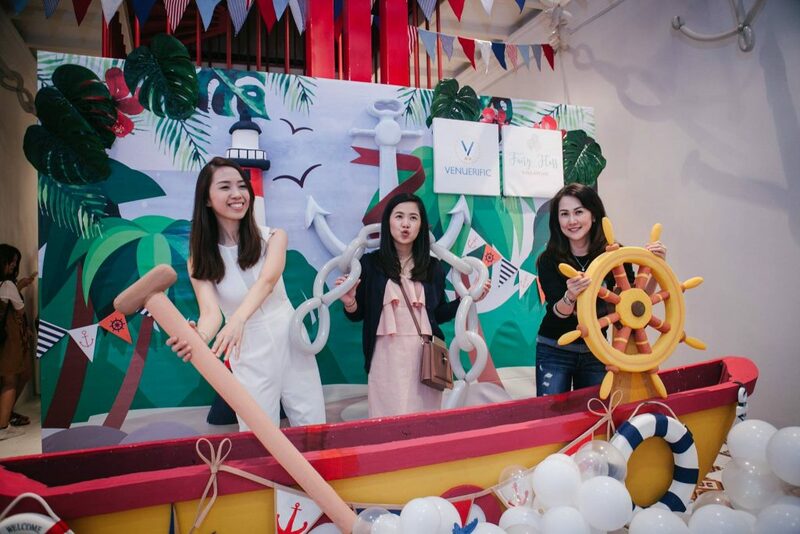 Venuerific is headquartered in Singapore and has established its presence in Malaysia, Philippines, Hong Kong and Indonesia. 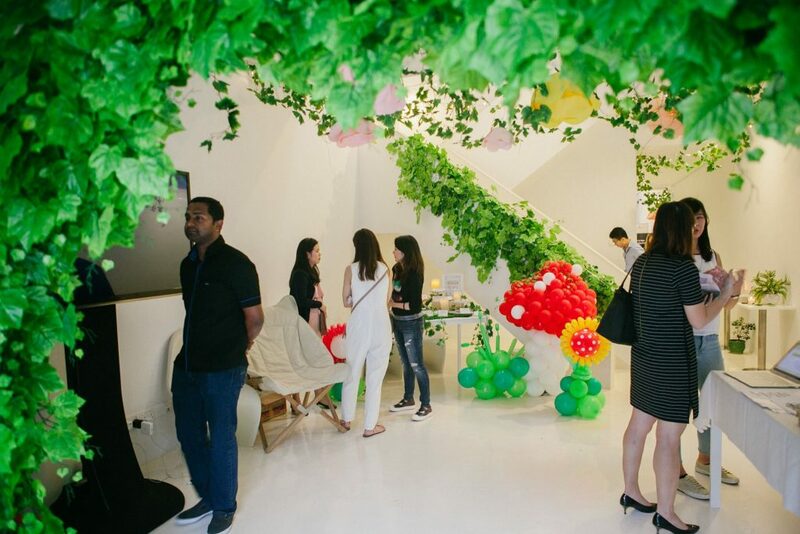 With over 1000+ unique venues along with tens and thousands of organisers who are discovering terrific and beautiful event spaces ranging from private villas to themed cafes for their special events, Venuerific and its Celebration packages are set to make a breeze! 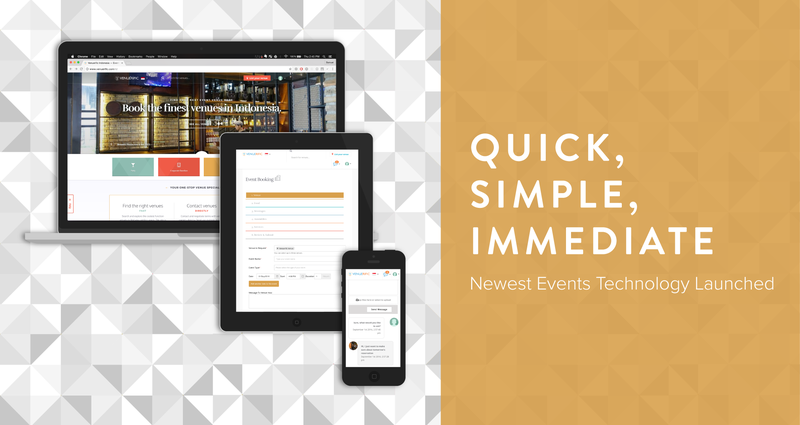 “The number one reason as to why people choose to create event or book venues through us is because Venuerific can provide a simple way to help them find and communicate with venue owners directly. 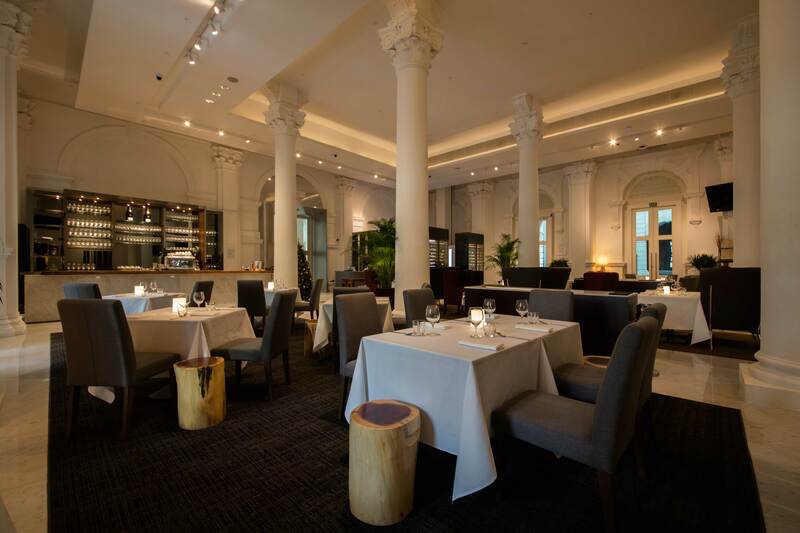 The abundance and never-ending development of new spaces each day leaves no time for one to spare for multiple site visitations and menu tastings. 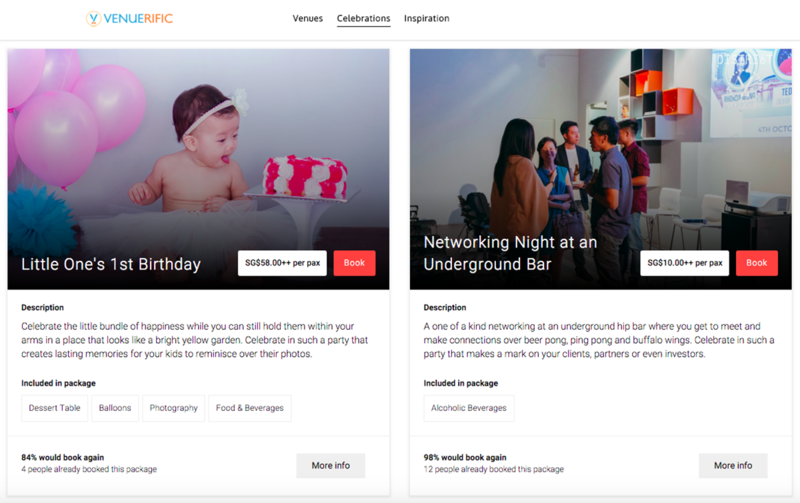 Hence, we have created Venuerific to help people use their time wisely and discover hidden gems around Singapore. Most of all, they would be able to organise their events in beautiful and unique event spaces. We wish for people to have the ability to celebrate and commemorate special moments anytime, anywhere. The new feature launch helps us reach our goals to assist our users with the consolidated package. 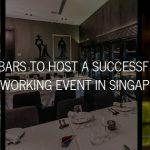 It is a one-stop destination for those looking to take your events to the next level,” said Ricardo Sentosa, Co-founder & CEO of Venuerific. 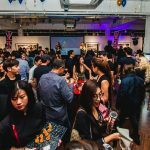 Join Venuerific on Facebook and discover unique, terrific and beautiful venues in Southeast Asia. 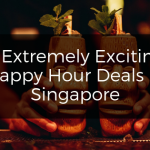 Previous Article 9 Ways to Spend Christmas in Singapore !